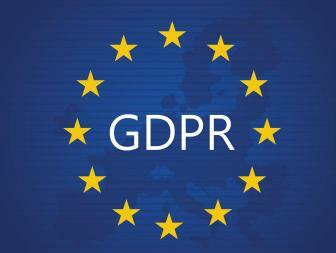 25/4 Seminar: GDPR, one year later The GDPR came into force nearly a year ago. The 'GDPR, one year later' seminar is organised following questions from our members and the demand for more information on this topic. Join us on 25 April at BluePoint Brussels!